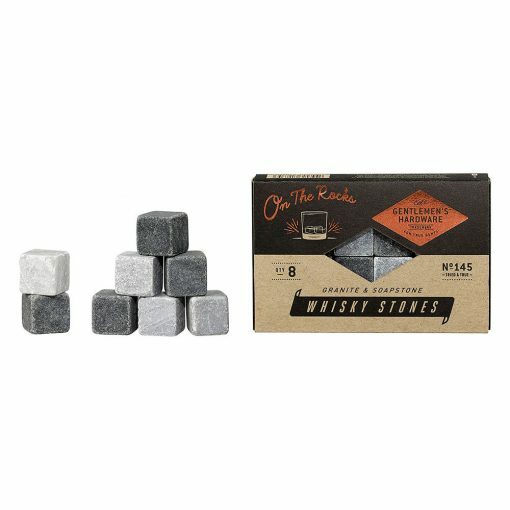 Set of eight whisky stones made from granite and soapstone, ideal for keeping beverages cool. Simply pop in the freezer for four hours prior to use. Perfection chilled! Set of eight whisky stones made from granite and soapstone, ideal for keeping beverages cool. Simply pop in the freezer for four hours prior to use. Perfection chilled!